At Springfield, we understand how important computing is to our everyday life. 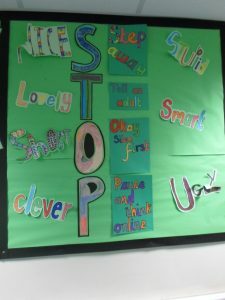 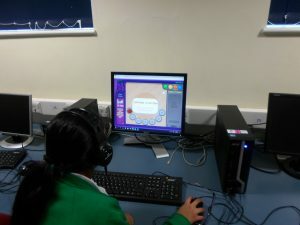 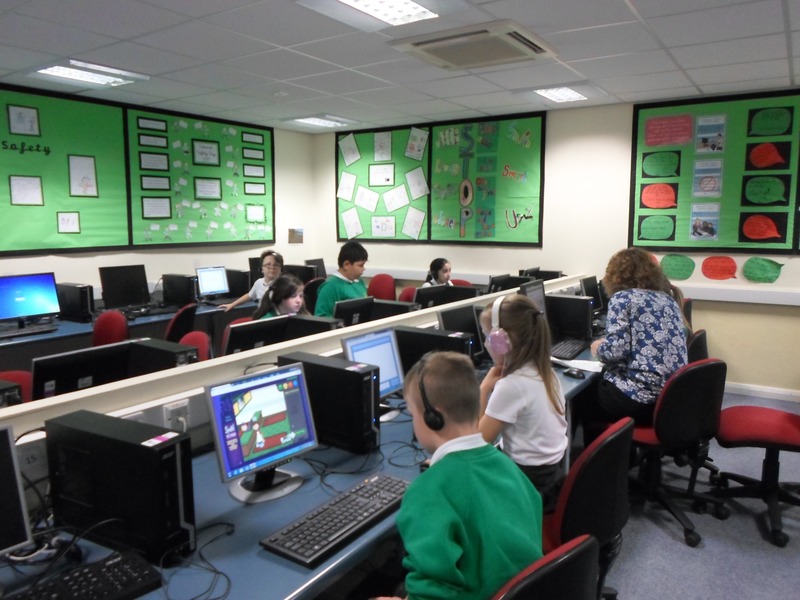 Children have a focussed lesson every week to ensure they learn key skills like logging on, mouse control, saving work, editing work, decoding and programming etc. 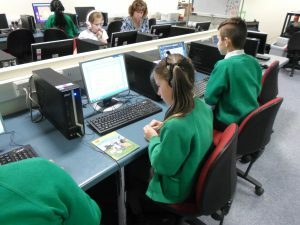 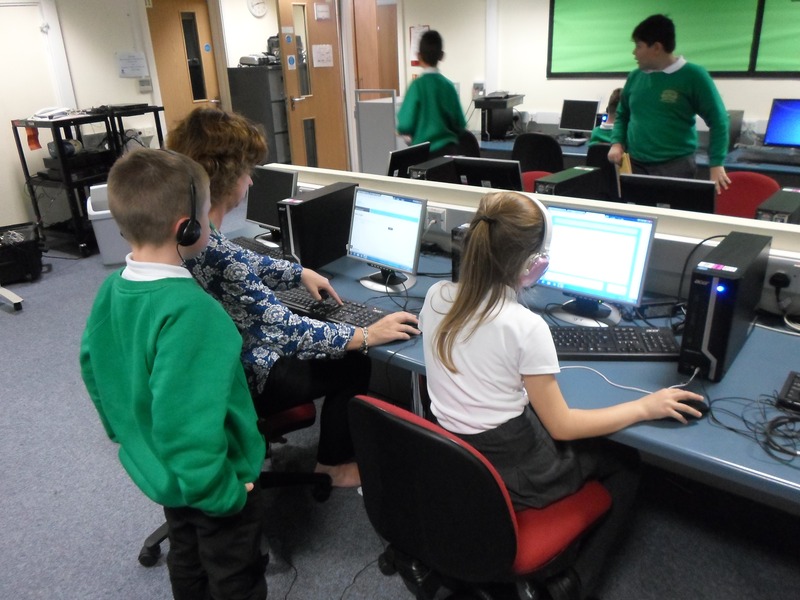 As well as this, Computing is used on a regular basis throughout the day to help children with their learning. 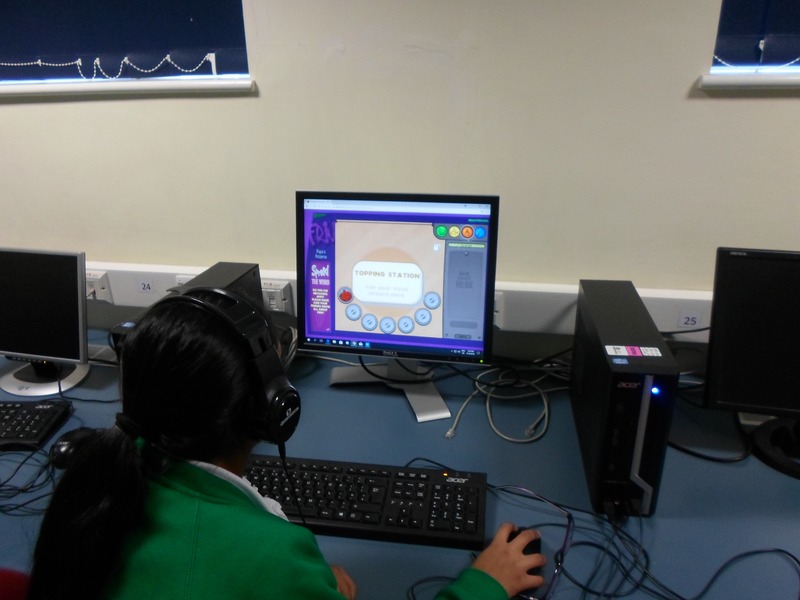 Children have access to laptops and IPADS to ensure they continue to embed the skills that they have learned in their lessons. 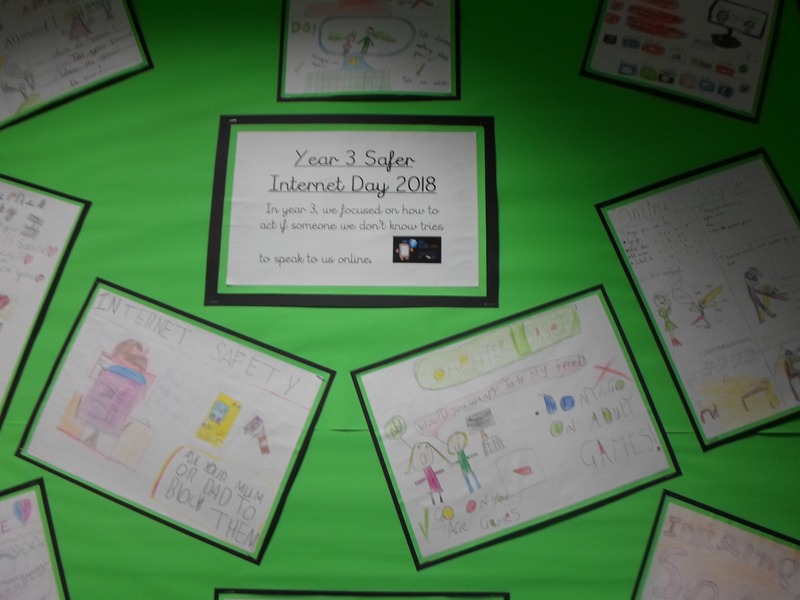 During our ISafety week, we discussed the dangers of internet and how to keep ourselves safe when we are online. 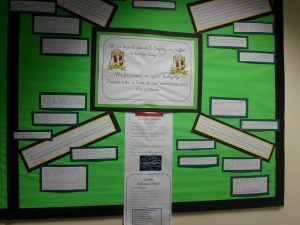 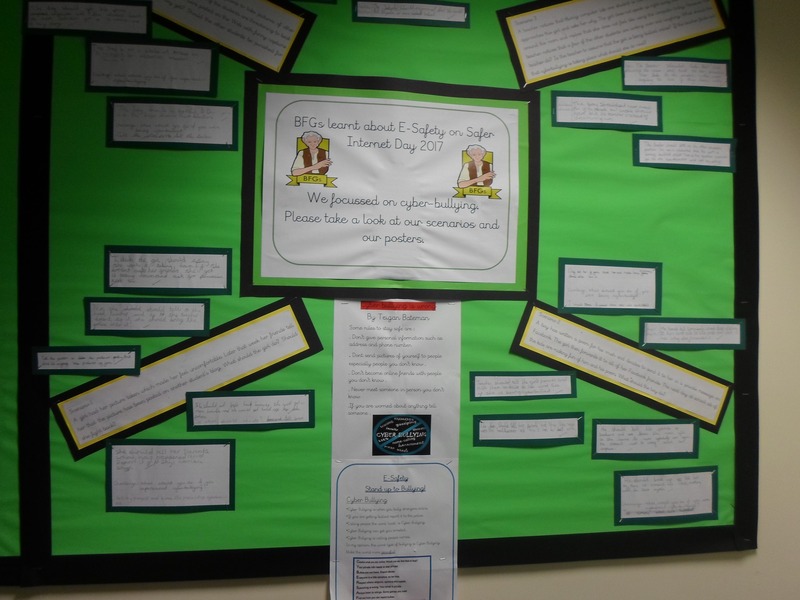 We were so impressed with the outcome; we displayed them in our Computing room!